Specialising as a newborn and baby photographer has lead me to research into what people are looking for in their photographer which in turn, has lead me to write this blog on how to choose your photographer. I know hiring a professional photographer isn’t cheap, but you may find yourself willing to save up for such a luxury. It is moments in time treasured by you and your family, for your family. This is a very special time in your lives. Is custom fine art photography for everyone? No, of course not. Professional photography is not something that everyone can afford. Some people are happy to just take iPhone ‘pics’, and living in such a digital age, one can see why people don’t value or understand the value of a professional photographer. None the less, having a professional photographer taking your photographs is something that’s, in my opinion, a must. Once you’ve found a newborn and baby photographer you love, (or any other genre you are looking for) and find the value in the services and time offered, you will be happy to save up or find the funds from somewhere, and once you have those images in your hands or proudly displayed in your home, you will understand the true value and pride that comes with having such a wonderful piece. So that begs the question, what to look for? With the amount of photographers out there it is understandable that you are very overwhelmed! The question is how to find the right one for you? The most important thing is to find a photographer whose style you love and who fits your needs. Look at the style of photographs on their website, read through their website, like mine here, from that you can get a good understanding of what their style is and what kind of person they are, and by that you will know if they would fit and suit your needs. Find the photographer on Pinterest, Instagram or Facebook look through their work. Does their style line up with yours? Most photographers either fall into the sleepy newborn, posed category OR the in-home, natural, lifestyle category. And some do a little of both, so research their style and make sure it lines up with your vision. For extra confidence, ask your photographer if you can see a full gallery from one of their recent newborn sessions, that way you have a really good idea on what to expect from your session. I highly recommend looking for photographers who specialise in newborn photography. It's kind of a field of it's own, and just because the photographer is a fabulous wedding or family photographer - does not mean they will be the best choice for your newborn shoot. There is a lot of time, research, experience, and equipment that is required for newborn photography that isn't required for any other type of photography. If you are pro-vaccine, is your photographer of choice vaccinated? I choose to be up to date on all of my vaccines. And because I am around newborns a lot, I chose to get the whooping cough vaccine. If you're not familiar with this, do some research on the topic because it is really scary for newborns and babies to catch. Does your newborn photographer practice safe baby handling? Baby's safety should be your photographer's number one concern, not getting a perfect shot. Now that I do mostly in-studio sessions This makes me feel confident and comfortable in my own space where I can focus on the safety and comfortability of bubba, I choose to not do in-home sessions as I won't be as relaxed and "in the zone" :-) and the last thing we want is bubba to feel the stress. And last but not least, ask them about their training in this field, or if you feel it's too forward do some googling, we photographers like talking about where, who and how we've recieved our training! - for example, you will find my other blogs about which photographers I've been mentored by, what tools I use and my education. 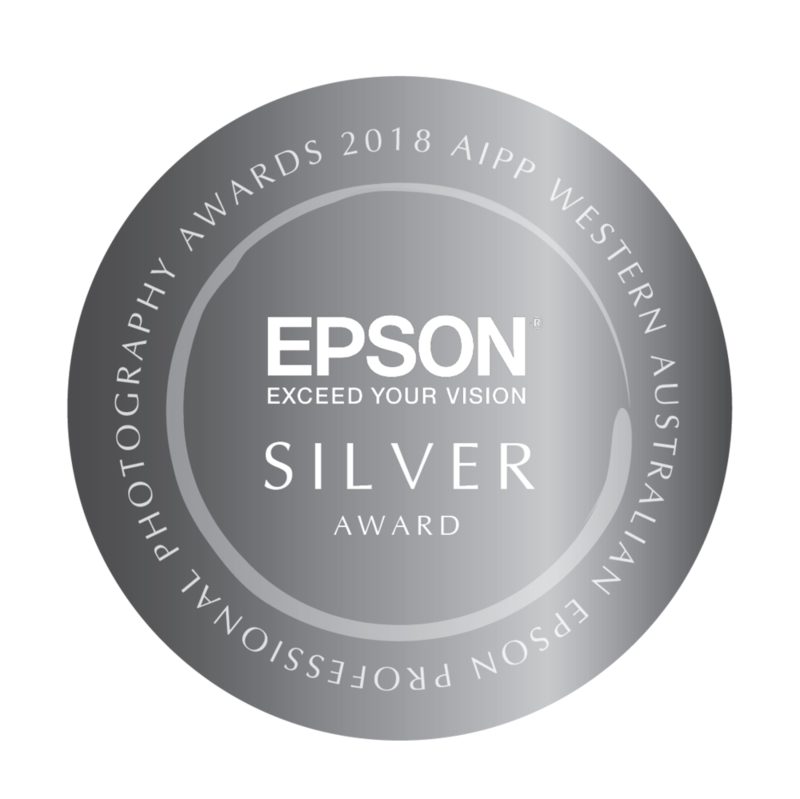 I have my AIPP accreditation (Australian Institute for Professional Photographers). From all your research, narrow your list down to the few newborn and baby photographers whose photos you loved and personality you felt may have suited your own. Do you want printed products; such as wall art pieces or canvasses? Do you see the photographs as heirlooms that you can pass on to your children, and they to their children and so on and so forth…? What are you after? Just digital? Make sure you have an idea of what your potential newborn and baby photographer offers, and if you aren’t sure of what you want, make sure you are comfortable enough to seek and accept guidance from the photographer. If you think you’ve found a photographer because they have great product selection, but you dislike their style – don’t do it. You will never truly love those photographs, you won’t “get used to them”, they won’t “grow on you” and you will regret going to the professional (which nobody wants). Keep looking. Ask yourself, what kind of photographer you would like to hire, I personally would look for an expert in their field, knowing that I chose someone that niche in a specific genre creates trust and respect. And lastly feel confident in your choice.